Top Game Server Provider - over 10,000 served! 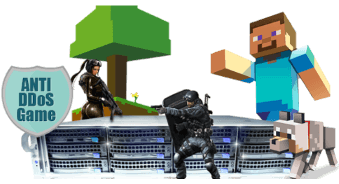 Servers4Host has established itself as the premier game hosting company through the past three years, having served over 10,000 customers. We are an established and reputable company that you can be sure will be here tomorrow and always be there to stand behind the product you purchase from us.